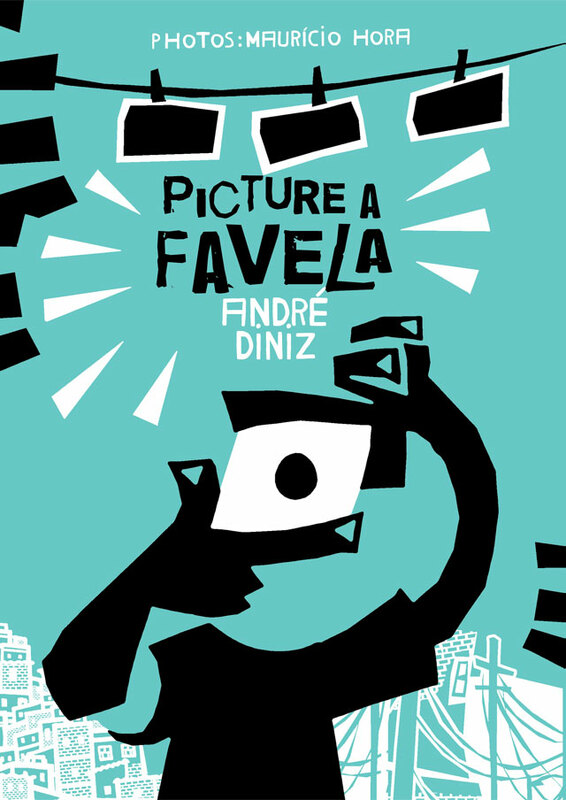 André Diniz's award-winning biography of his friend, the acclaimed photographer Maurício Hora, is a uniquely vivid and life-enhancing account of a struggle against the odds – and a graphic masterpiece in its own right. Born in the original 'Favela', on the hill overlooking Rio de Janeiro, his childhood blighted by poverty, oppression and family tragedy, Maurício's life was rescued by the inspiration he found in a camera's viewfinder: to see, to look, to frame the vibrant warmth of the human world around him. So shut your own eyes, open them again and Picture a Favela. 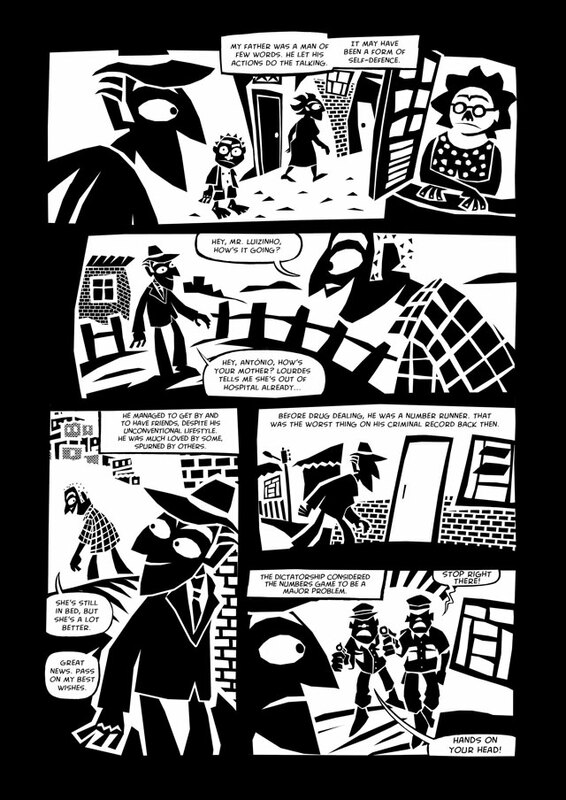 André Diniz is a comics writer and illustrator. Born in Rio de Janeiro in 1975, he has had more than 20 comic books published since 2000. 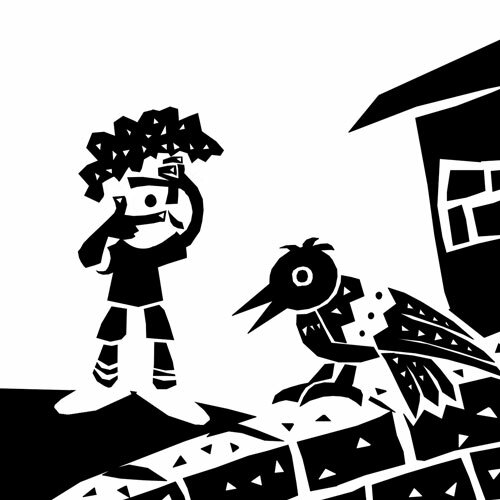 Diniz has won 14 national awards, including four for his comics writing. He lives and works in Rio de Janeiro, Brazil. Mauricio Hora is an internationally exhibited photographer. 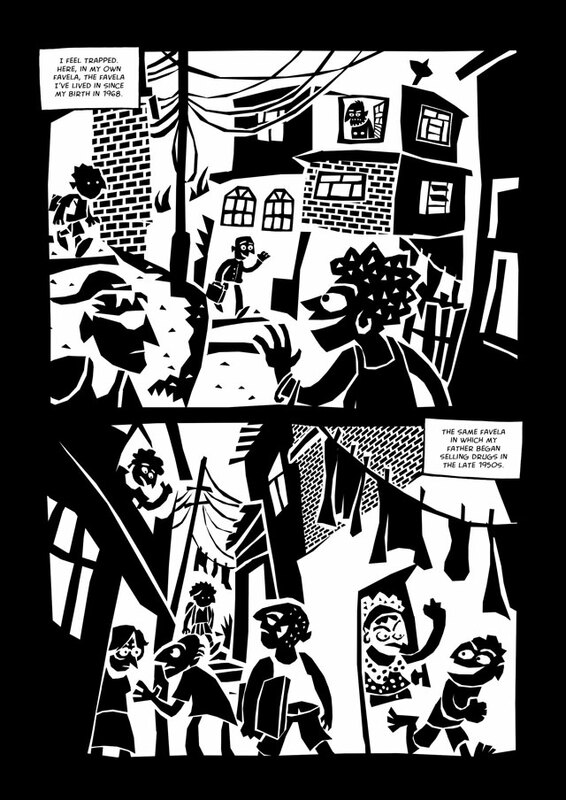 The inspiration behind the graphic novel Picture a Favela, he runs the Favelarte program in the Providência favela. "Where it goes above and beyond a stylishly drawn life history is when Diniz takes us beyond the Hora family, to the extended family dynamic of the streets of the favela."